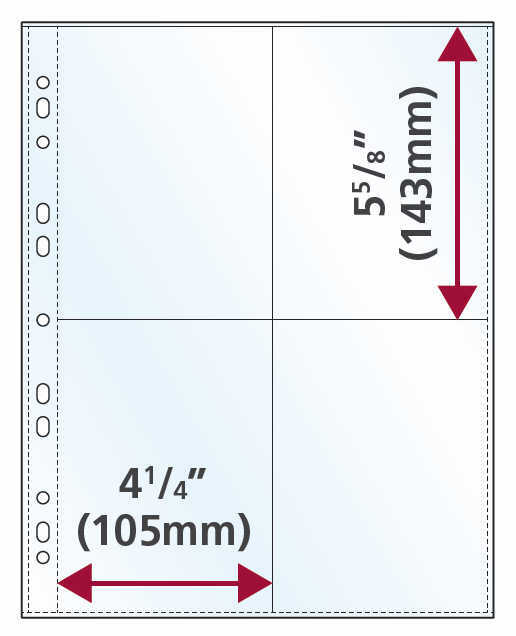 Perfect for storing multiple A4 sheets in a single pocket or A4 size items that are thicker than normal. 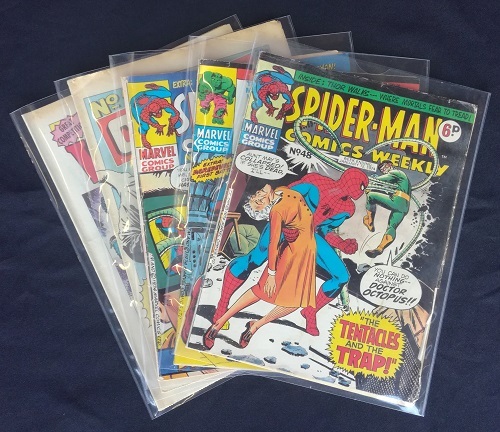 These are unpunched so perfect when you dont want to use a ring binder. 110 micron glass clear acid free polypropylene made for archiving. Open top with thumb cut on one side.